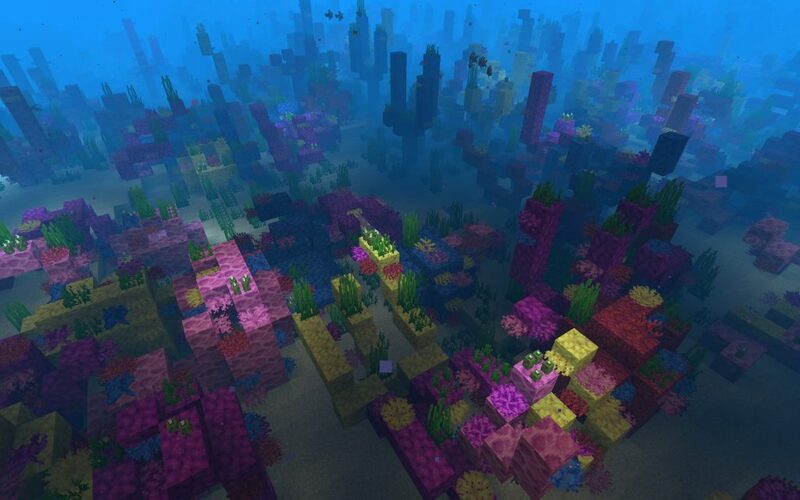 We love this coral reef Java Edition seed. 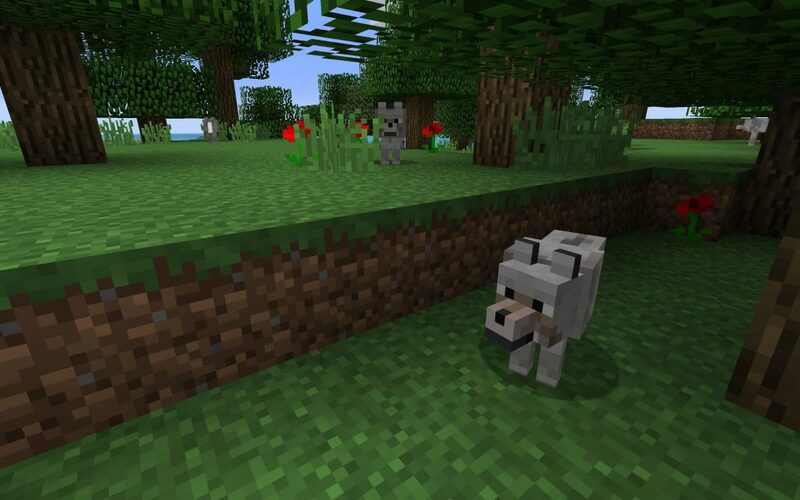 Fire up Minecraft and enter ‘appall’ (or -1411370035) for the seed. 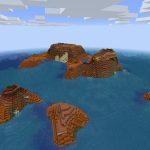 The world that is generated plops you down on an island that is flanked on both sides by large coral reef biomes. There’s a lot of exploration to be done, and we’ve just gotten started, but it can’t be far until more Update Aquatic underwater goodness is uncovered. 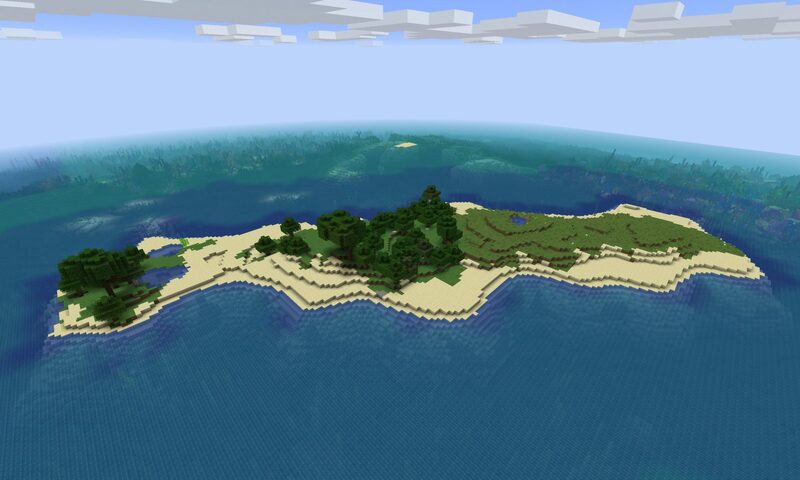 The thing that initially drew us to this seed was the island itself. It’s a nice size and inhabited by wolves. Let us know what you think in the comments. We’ll update the seed with coordinates of cool features as we find them. If you’re looking for a seed with Heart of the Sea, there is one in this seed. 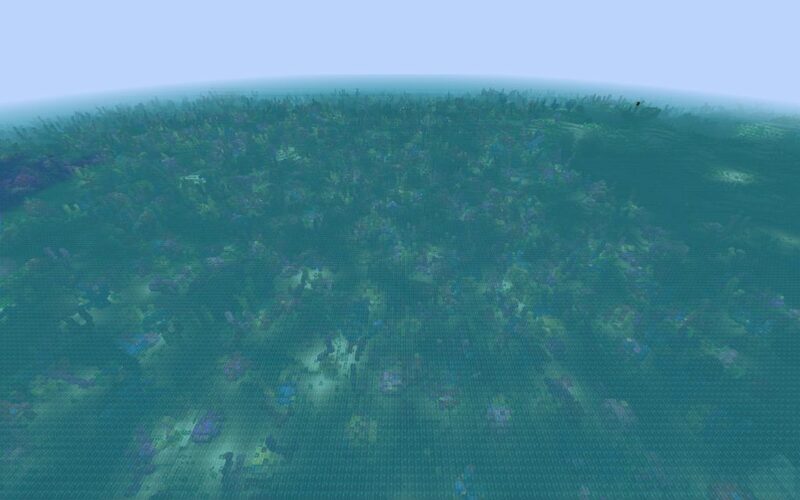 It’s about 300 blocks or so from the game spawn point in a chest at the bottom of the ocean. Go to these coordinates: 521 64 -774 and sink to the bottom to loot the chest. 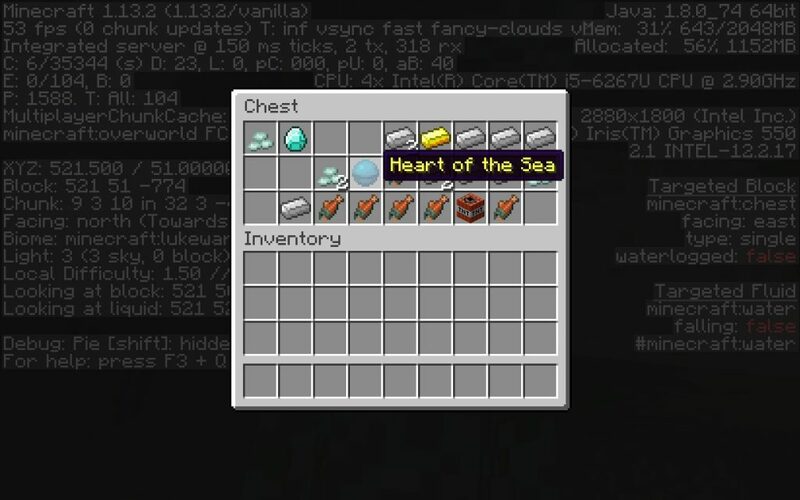 Heart of the Sea can be found in a chest in this Minecraft seed. Thank you to RANDOM CHICKEN for sharing it in the comments below! One of the coral reefs is absolutely massive in size. 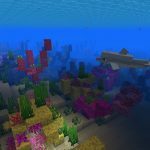 Some of the underwater coral reef biome goodness just beneath the surface. Wolves were the other island inhabitant (besides us). Well I mean just north east there’s a mushroom biome! Pretty sizeable aswell. Straight to the west there’s a smallish Island and keep going there’s a pretty sizeable one, great for making a fortress or a village! Accompanied by another ocean southeast after passing a savannah I believe just as big as the current ocean for even more plundering! 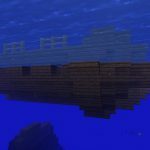 In one of the coral reefs, I found a shipwreck(?) east of the island that you start on. 364/49/-178 those coordinates lead to the best chest which had 9 emeralds in it and a few other things. Three chests in total, for 20 iron nuggets, 9 iron ingots, 17 paper, 1 buried treasure map, 60 rotten flesh, 3 pumpkin, 16 carrots. I have not found the buried treasure yet. Right next to the ship is some sort of sandstone monument. Another shipwreck -431/67/-190 Have to do some excavating for this one as it’s a long abandoned one that has been mostly buried in the shore. Not as impressive loot as one chest was completely empty. Only two chests from what I found. -715/45/-256 underwater ravine that actually has a place that goes into an alcove that has an air pocket. Lava is all along the bottom of the ravine. -457/62/99 Something on the shoreline that is a ruin. Didn’t explore too much as I was too fascinated by the Drowned mob. This is what I found in an hour or so of play on creative mode just to check it out so I’m sure there are loads of goodies as long as you can keep track of locations in case you want to go back to a place. I couldn’t get the seed to work with “appall” so I used the numbers and this is what I got. Definitely going to start up one off of creative on this one. Tons to explore and I love the reefs. has HEART OF THE SEA! Awesome!!! Thanks for sharing the coordinates! While I was mining I found a mineshaft that I believe is connected to the ravine close to the island. The mineshaft is below the island. Lots of iron (I got about A whole stack while looting the place) among many other ores. Sweet – thanks for sharing! I found an ocean monument at X-143 Z-2894 if anyone wants to check that out! Awesome – and thanks for posting the coordinates! but there’s also a mineshaft very close to it. if you explore the stronghold, there is a big ravine, and an abandoned mineshaft that runs into a part of the stronghold. Awesome. Thanks for sharing the coordinates!! !